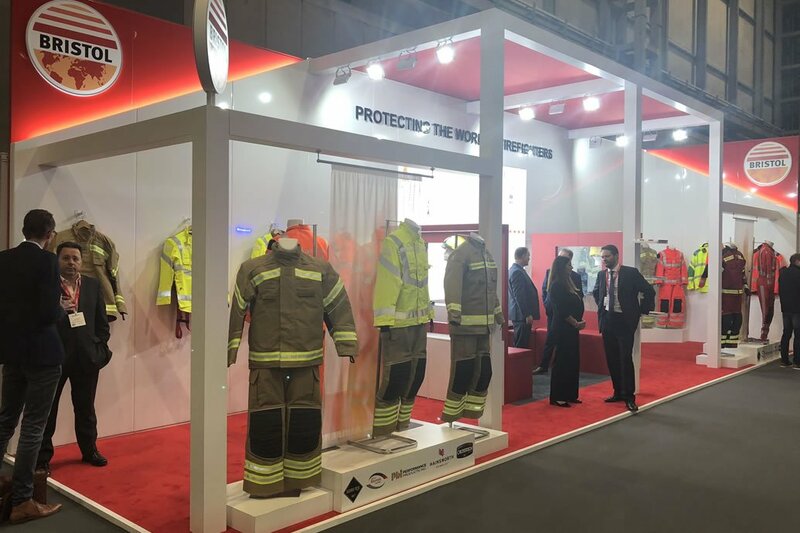 Bristol Uniforms, a word leading designer and manufacturer of firefighter PPE, travelled the globe last month, demonstrating its expertise at a series of exhibitions and events. September is always a busy month on the exhibition circuit, which sees some of the largest fire, emergency and health & safety events take place in Australasia, Northern Europe and the UK. 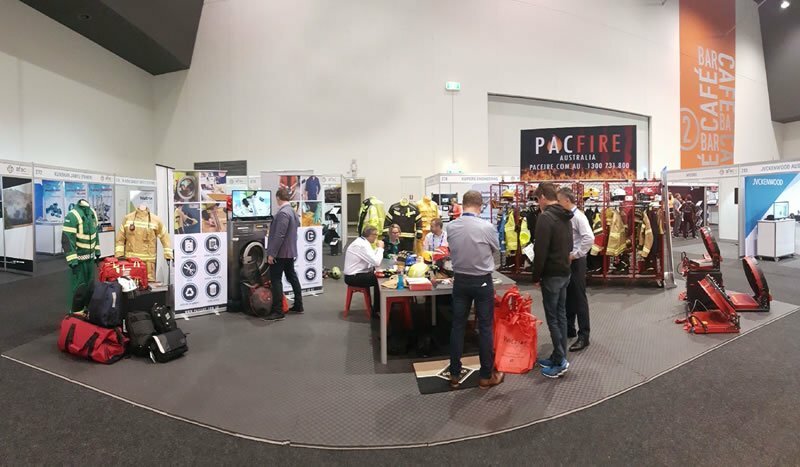 where Bristol’s ergonomic XFlex range, specialist Wildland PPE, and AS/NZS certified structural glove impressed visitors. With firefighter wellbeing and safety top of the agenda, visitors were also very interested to learn about Bristol’s new Particulate Protection Hood, which is proven to be 99.8% efficient at filtering harmful smoke particles. Turvallisuus is Northern Europe’s biggest safety and workplace welfare event, which is held every two years. Finland was host to this year’s event, which was attended by Bristol’s Finnish distributor, Sea Safety, and its International Sales Manager, Richard Cranham. Bristol’s innovative LayerFlex range, which was designed in partnership with Manchester Fire and Rescue Service, took centre stage, alongside its popular XFlex kit and range of boots, hoods, helmets and gloves. The Emergency Services Show is the largest event of its kind in the UK and is attended by over 8000 visitors annually. Bristol took its largest ever stand at this year’s event, proudly showcasing the innovative PPE that can be procured through the Collaborative Framework and the Central PPE & Clothing Contract (CPCC). These frameworks provide access to high quality PPE ensembles, which ultimately save UK fire and rescue services considerable time and resources by simplifying and streamlining the procurement process. Our team were able to talk to customers about the many benefits the frameworks offer and gave visitors an opportunity to try the kit on. To keep track of where we are in the world visit our website.